We are thrilled to say Eastnine made an appearance in yesterday’s edition of the Evening Standard. The days of a stop-start gym regime are over. The app delivers professional audio sports coaching while you work out so you can train with some of the world’s top coaches. Though the app is still in beta at the moment, there’s been a lot of excitement about its potential, including the leader board, with testers sharing their progress on Instagram Stories. The start-up is developing audio sessions with psychologists to help people understand how they approach fitness and form healthy habits. 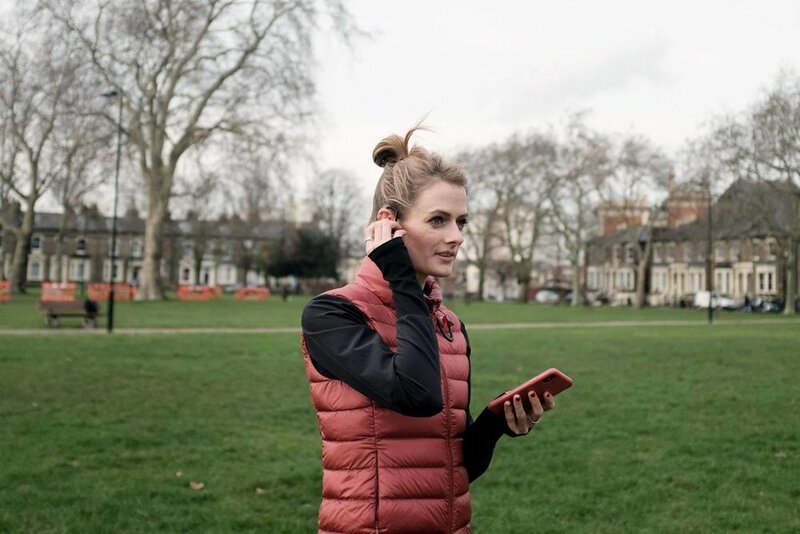 Cat Forrest, former international GB high jumper and Eastnine co-founder.